RRB ALP Technician latest syllabus is available here for download. 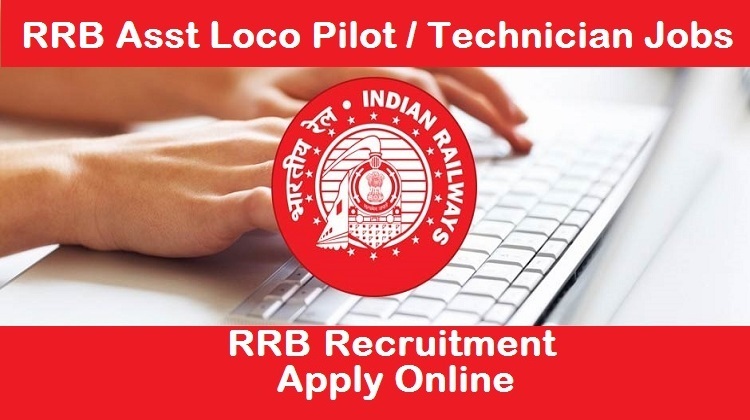 Applicants who had applied for the Asst Loco Pilot Technician job can get the complete your exam preparation using this syllabus. You can also check the exam pattern of ALP RRB 2017 in this article. The RRB ALP Syllabus and exam pattern of all zones are provided here. 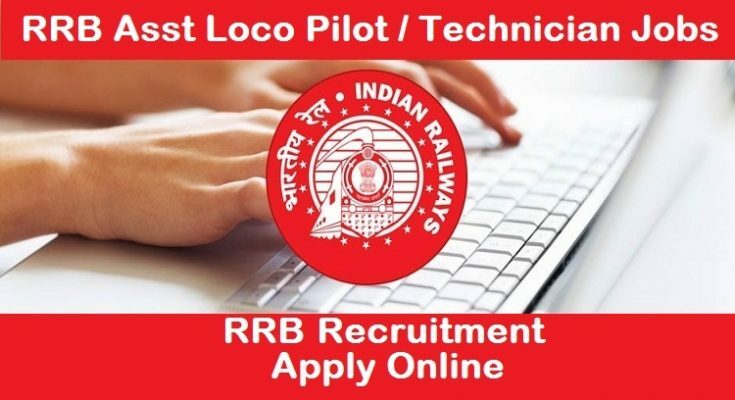 Candidates who had applied for the RRB loco pilot job can download updated ALP syllabus from our page. You should completely know about the ALP Technician syllabus and exam pattern before you start your preparation. 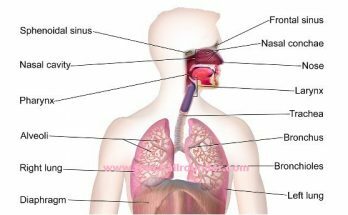 The syllabus provided on our page would make your preparation more efficient. If you know subjectwise topics you can score more marks in the ALP written exam. Download the RRB Exam Syllabus from the enclosed links. 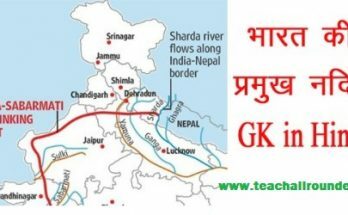 we have provided the syllabus for all the zones of RRB such as Mumbai, Chennai, Secundrabad, Allahabad, Ahmadabad, Thiruvananthapuram etc. You can get zonal wise Asst loco pilot exam syllabus. So that you can make good preparation plan for ALP RRB written exam. Download the syllabus using the link given at the bottom of this page. Along with RRB Asst loco pilot (ALP) syllabus, you can also check exam pattern here. Aspirants can check all other details of RRB Technician exam such as Selection process, Weightage, the time duration of exam, exam date etc. The Following are the subjects in RRB ALP Syllabus.